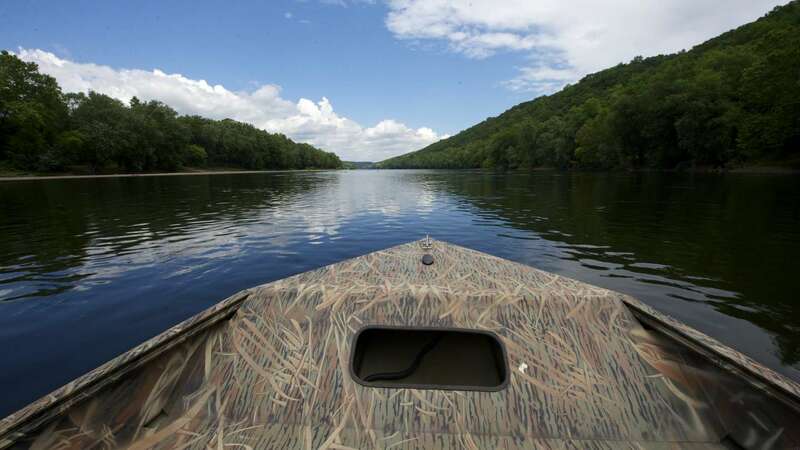 One of the most scenic roadways in Bucks County, River Road hugs the Delaware River for almost 40 miles! Lined with history, adventure and fine dining, the drive is a great way to experience the charming countryside. Start your tour down south along the waterfront in historic Bristol. Check out the Margaret R. Grundy Memorial Museum, Centre for the Arts and Bristol Riverside Theatre. 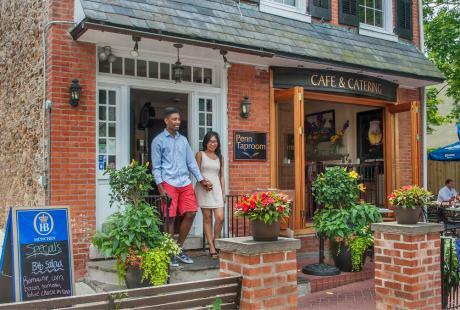 Explore shops like Another Time Antiques before dining on the outdoor riverfront patio of the historic King George II Inn tavern and community staple. 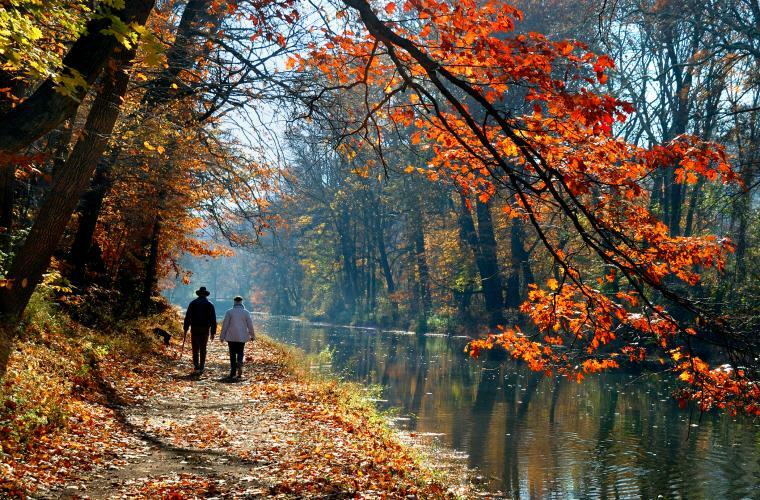 Explore Yardley&apos;s beautiful Delaware Canal Towpath and stop by the Yardley Inn or eat a delicious meal overlooking Lake Afton in the Continental Tavern. 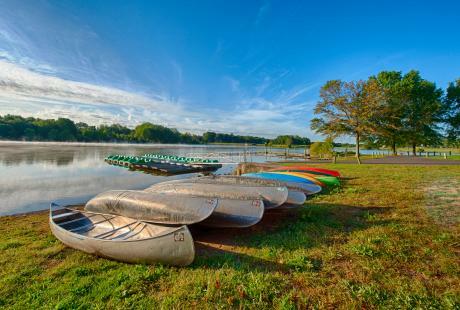 Then, see one of the most important historic sites in Bucks County, the 500-acre Washington Crossing Historic Park, where General George Washington and the Continental Army crossed the Delaware River in 1776. Head north for New Hope, a vibrant small town home to unique shopping, dining and nightlife. Browse boutiques like Heart of the Home and Angel Hearts. 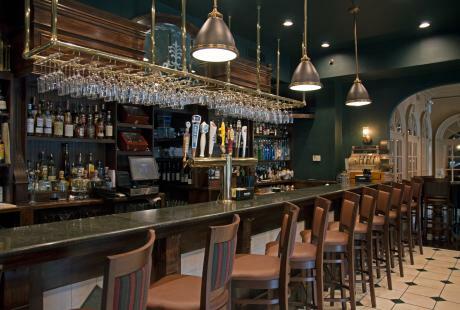 Enjoy dinner at the soulful Marsha Brown, a restaurant in a renovated stone church serving Creole specialties. 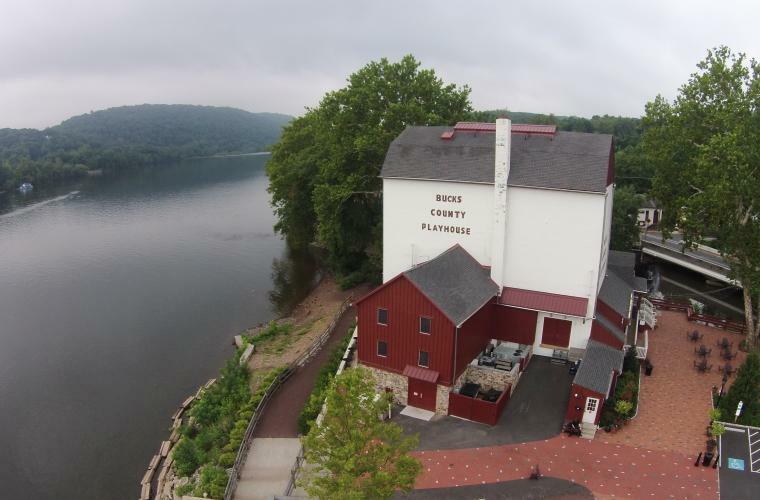 Take in a show at the historic Bucks County Playhouse, "America&apos;s Most Famous Summer Theater" known for attracting big names like Grace Kelly, Robert Redford and Liza Minneli. Rest your head at the historic Logan Inn. 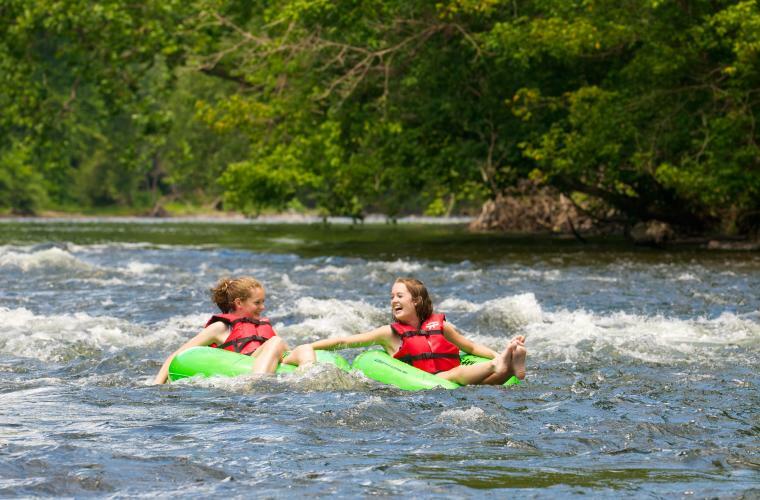 Ride the current down the Delaware River on a tube or in a canoe or kayak with Bucks County River Country in Point Pleasant. 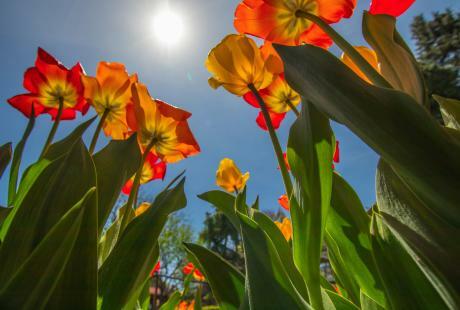 Play, picnic or fish in the 126-acre Tinicum Park. "Wine down" from your trip with a stop for a tasting at Sand Castle Winery in Erwinna and take a bottle home! 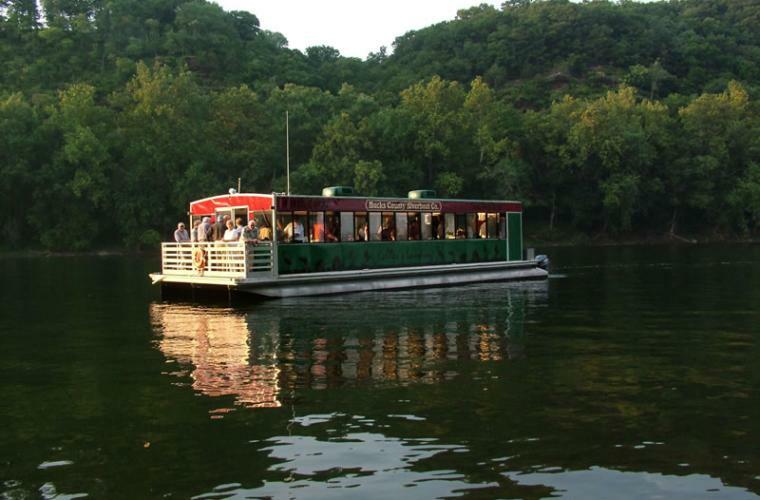 End the adventure with a sunset cocktail cruise on the Bucks County Riverboat. Enjoy a fresh, local dinner and a relaxing night&apos;s stay in an elegant Golden Pheasant Inn suite along the water. After a good night&apos;s sleep, continue north and get a morning pick-me-up at the Lumberville General Store. 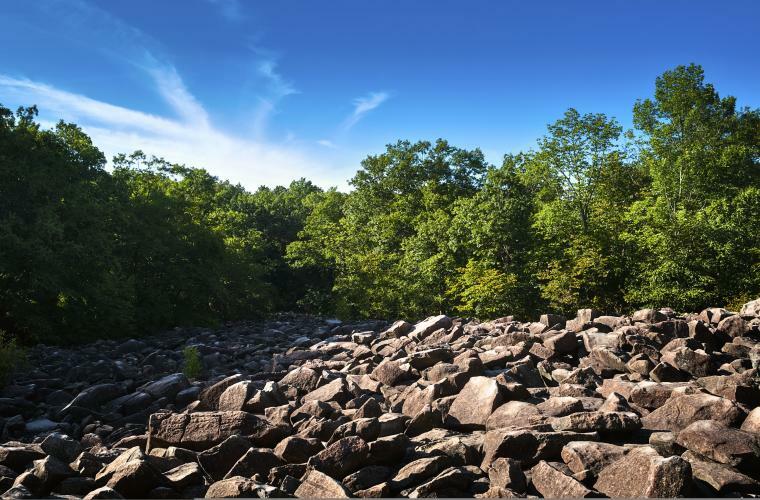 Grab a hammer and hiking shoes for the tallest waterfall in Bucks County and the puzzling natural wonder boulder field at nearby Ringing Rocks Park, where the rocks ring like a bell when struck! 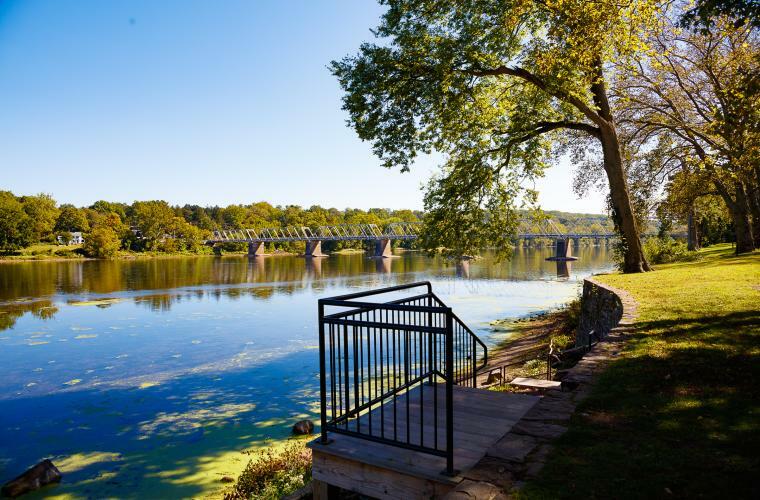 Dine with a breathtaking view of the Delaware River on the river deck at the Black Bass Hotel, one of Bucks County&apos;s oldest inns. 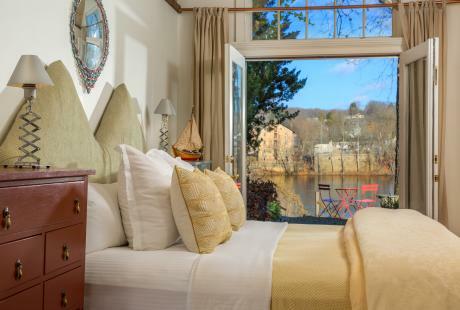 Book your stay at the only riverfront B&B in Bucks County, the Bridgeton House on the Delaware. Swim and fish on the private dock and indulge in the luxurious suites&apos; french doors, private balconies and fireplaces.